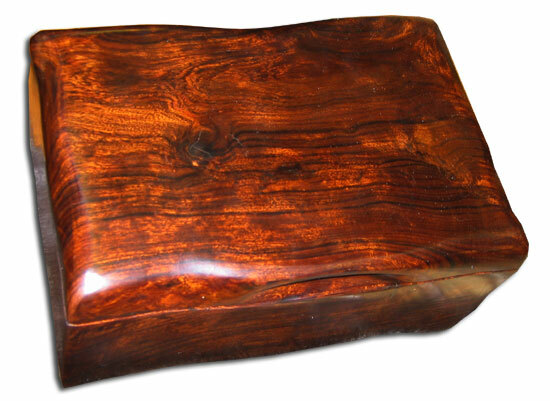 This 6" X 9" Ironwood Box was hand-carved in Mexico based on traditions that have been passed down for generations. The inside of the box has been carpeted in dark grey to protect anything you might put inside. As with all Ironwood pieces, the detail of the carvings are unparalleled.